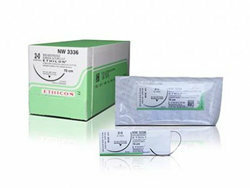 Ethicon Vicryl Sutures are synthetic, sterile and absorbable sutures. 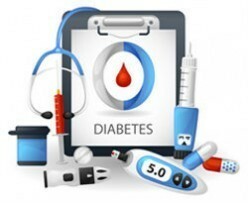 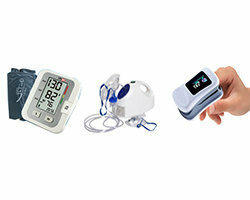 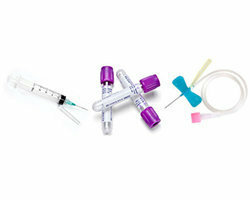 These sutures have an average absorption profile of 63 days. 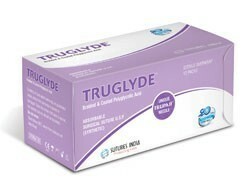 These sutures are composed of polyglactin which is composed of 90% glycolide and 10% L-lactide. 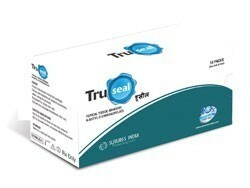 Ethicon Vicryl Plus Sutures are coated sutures and have a coating of triclosan. 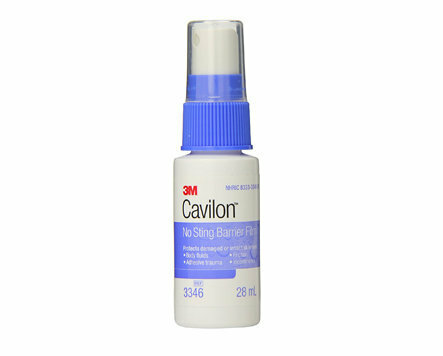 Ethicon Vicryl Sutures have tensile Strength retention of 75% at 14 days, 50% retention at 21 days and 25% retention at 28 days. 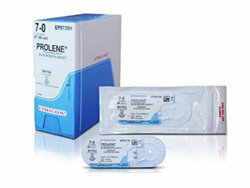 Ethicon Vicryl Plus sutures have predictable breaking strength retention profile to provide support for 14 to 28 days, inhibit bacterial colonization, illicit minimum tissue inflammatory reaction and minimize drag force. 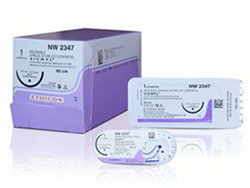 The use of Ethicon Vicryl Plus Sutures is indicated for general soft tissue approximation and ligation but not in cardiovascular procedures, ophthalmic procedures and neurological procedures. 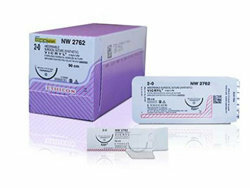 Ethicon Vicryl Plus Sutures are absorbable sutures and their use is not indicated in tissues requiring prolonged and extended approximation. 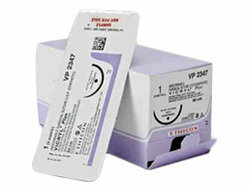 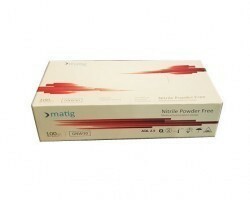 Ethicon Vicryl Plus Sutures are available as violet or undyed. 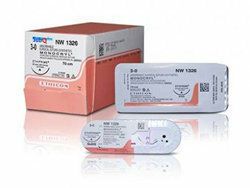 Ethicon Vicryl Plus Monofilament sutures are available in the diameters USP 10-0 to USP 9-0 and Ethicon Vicryl Plus Braided sutures are available in the diameters USP 8-0 to USP 3.